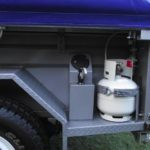 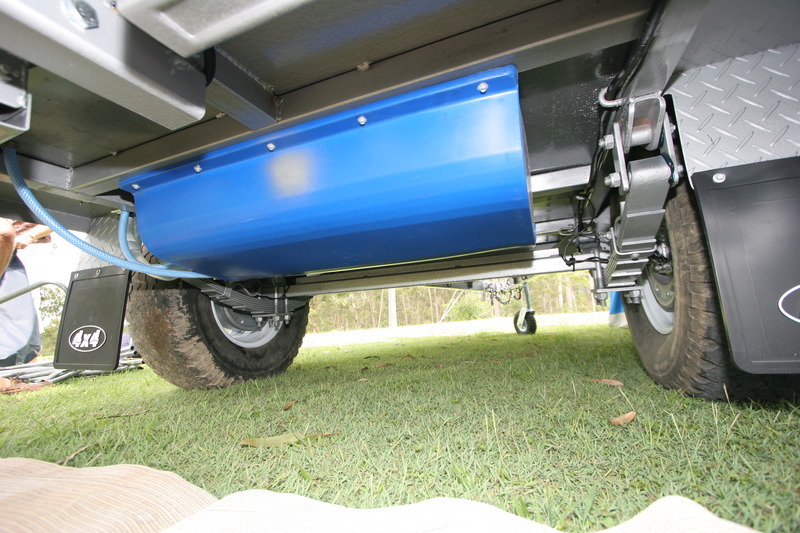 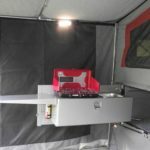 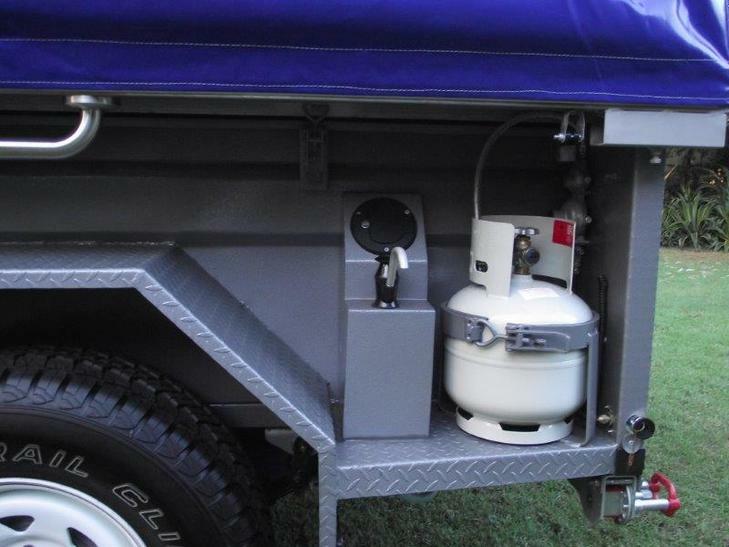 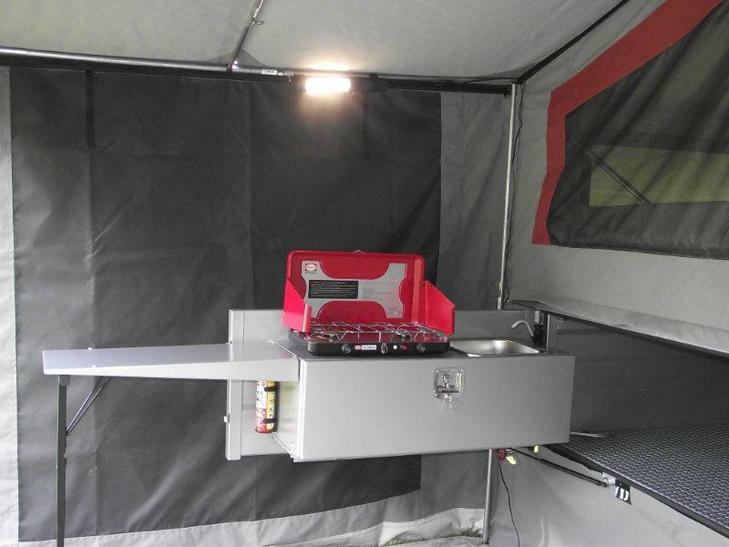 By buying one of our camper trailers, you’ll know the design has been tested in the field against tough conditions. 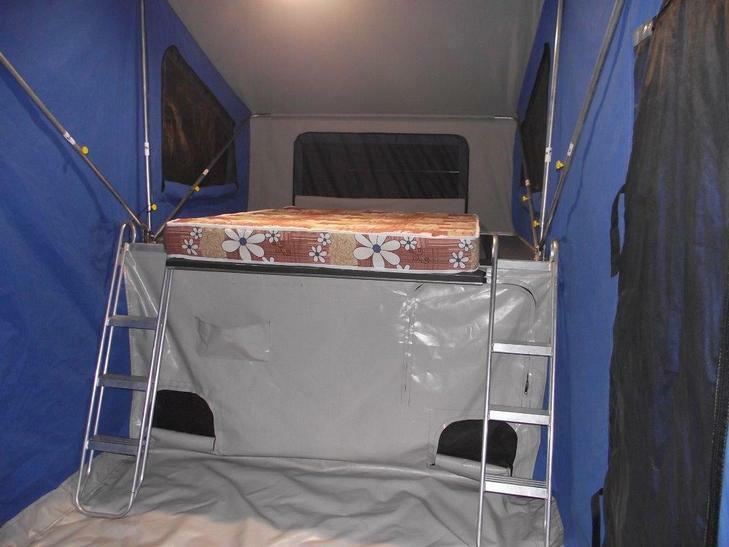 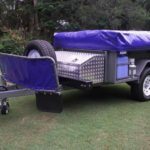 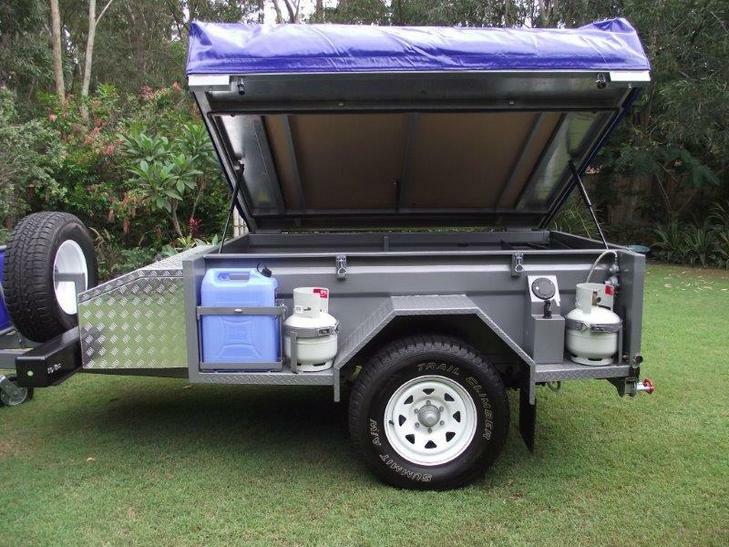 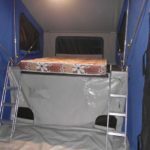 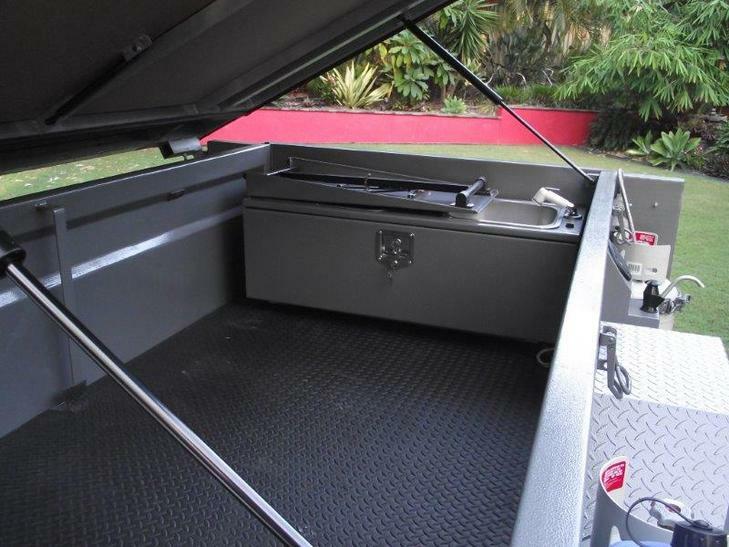 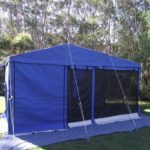 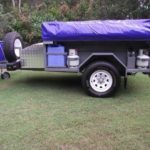 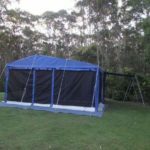 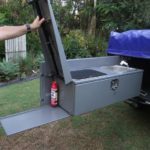 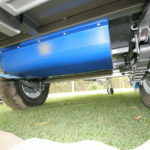 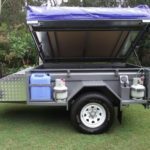 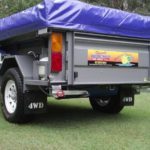 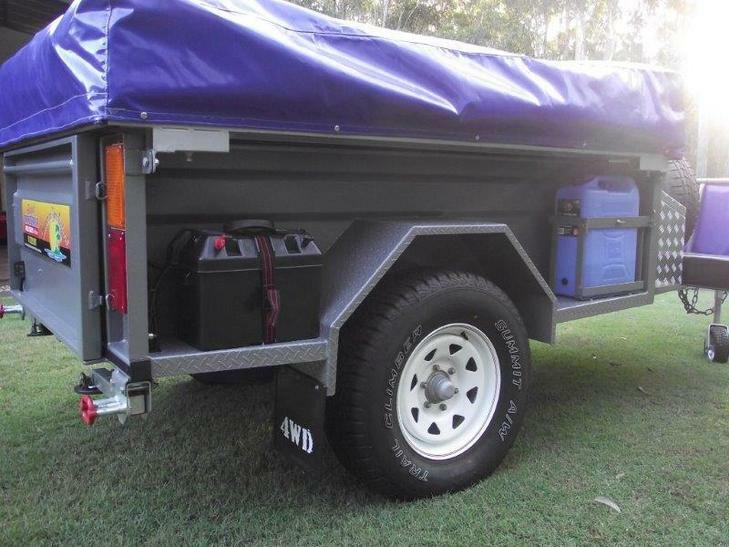 Our Australian-made Russell camper, is the one we use for our hire campers. 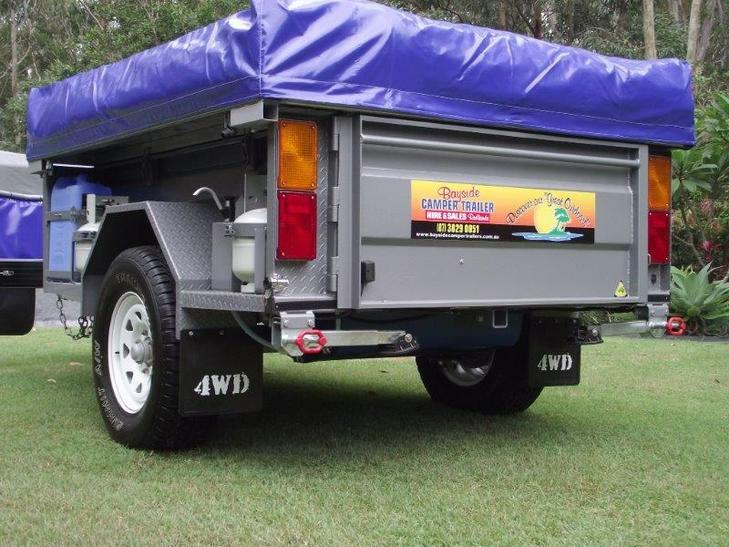 These trailers are out most weekends and are reliable and tough. 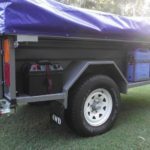 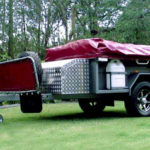 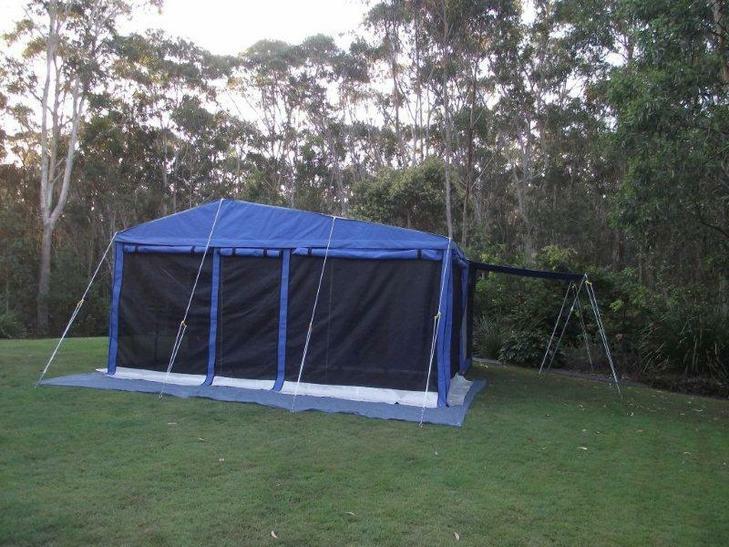 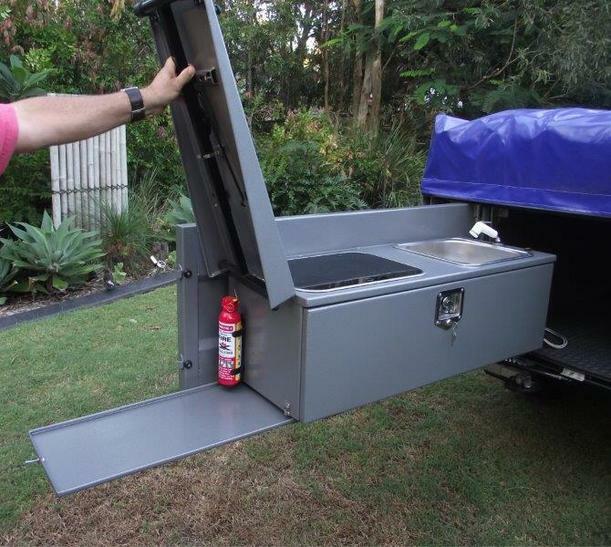 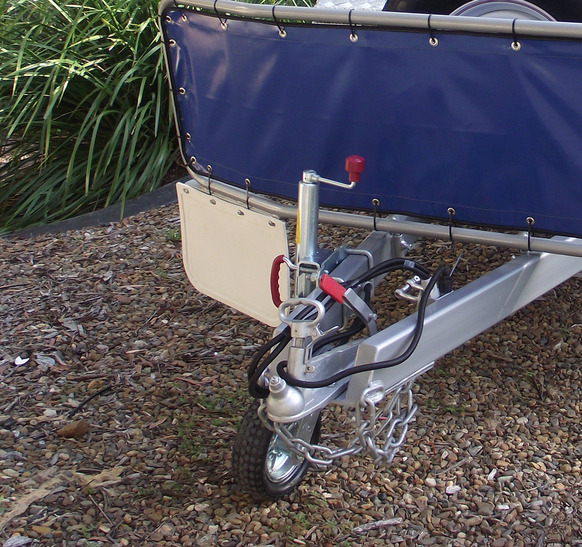 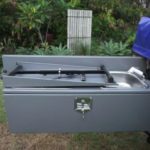 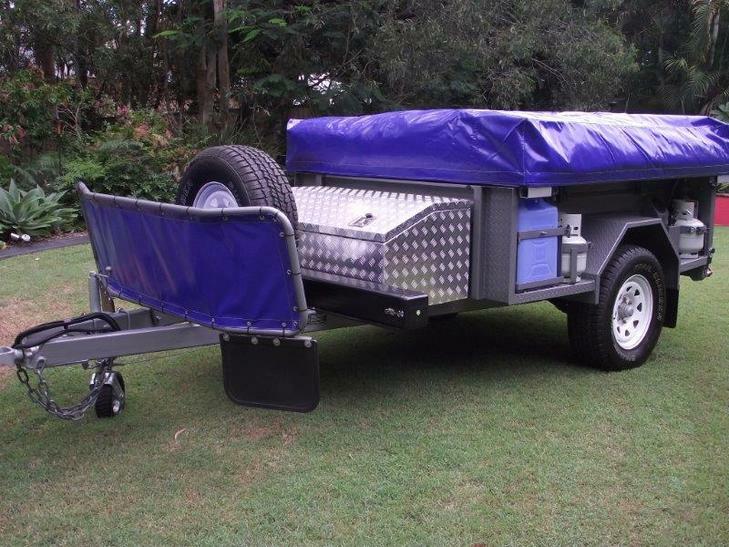 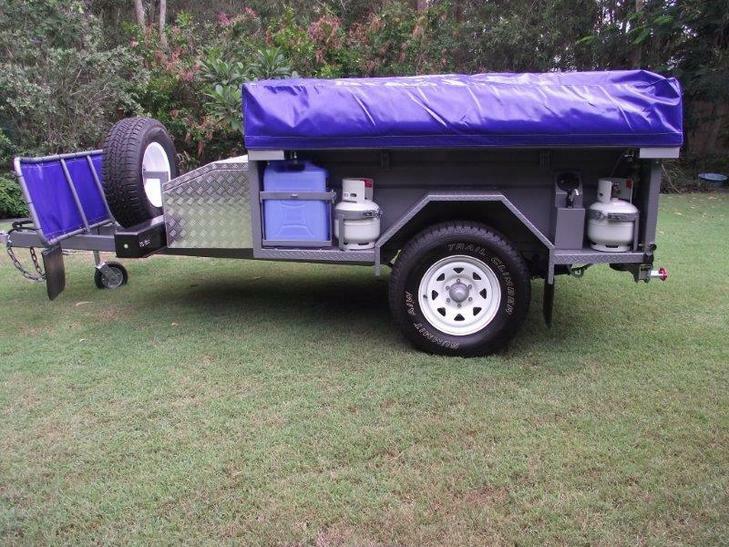 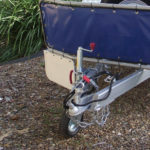 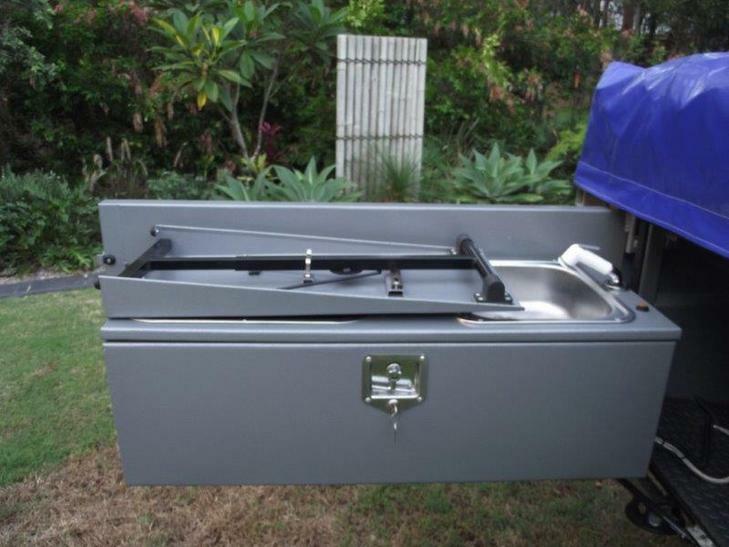 You can be assured you’re buying a camper trailer that works time after time! 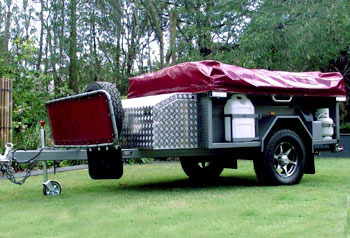 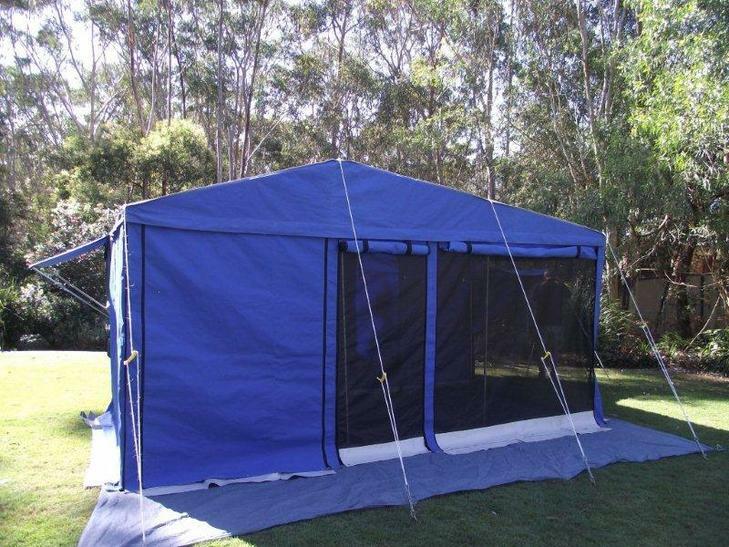 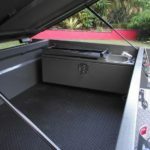 As we build all of our campers to order, we can add in extras or your own special features to any design.